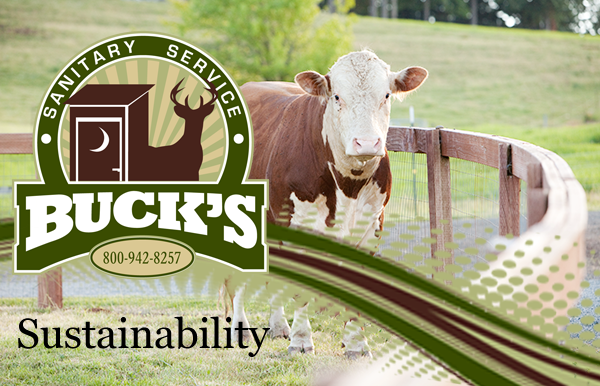 At Buck’s Sanitary Service, we continually strive to be good stewards of the environment. We support sustainable building practices that go beyond energy and water conservation to incorporate environmentally sensitive products and processes in our sanitation service. Eco – Ultra Re-refined motor oil used in all trucks.